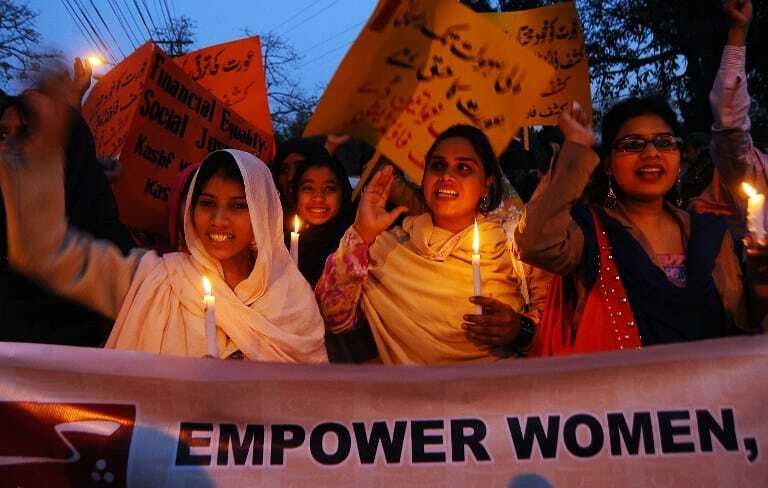 KARACHI: Inspector General of Police (IGP) Sindh Dr Syed Kaleem Imam on Friday said observing the International Women Day (IWD) is aimed at to raise greater awareness about the issues of women and highlight their critical role in sustained developmental process. While addressing at a ceremony on the eve of International Women Day in Saleem Wahidi Auditorium Clifton, the IGP said this day provides an opportunity to pay tributes to the achievements of women and to highlight their needs and concerns at the national, regional and global level. The IGP quoted the Quaid-i-Azam that no country could progress without equal participation of women in nation-building. The police chief said provincial police department had taken steps to protect the interests of women cops and provide them equal opportunities. The department has already increased the ladies police recruitment from five to ten percent and more ASI’s vacancies would be created in future. He also asked ladies to also show their performance to make Pakistan Super League cricket matches in the metropolis a big success. Additional IG Dr Amir Sheikh in his address said police department had taken steps to evolve an effective strategy for betterment of women police in the province. Earlier, to observe the International Women Day a walk/ rally was also taken from Do-Talwar to Clifton Police License Branch, in which police officials, including IGP, Additional IG Karachi, Ladies police, law enforcing agencies and civil society participated.